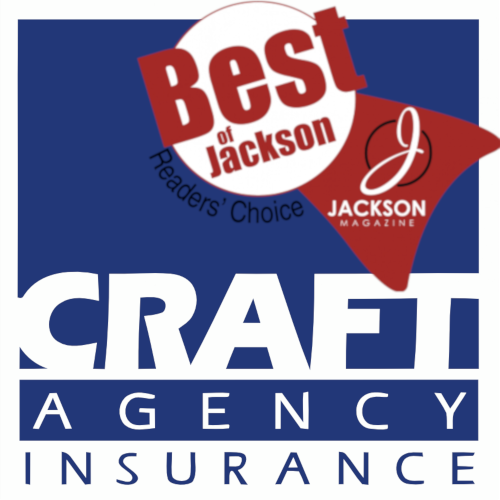 All Calculators | The Craft Agency, Inc.
"Thanks for your help and excellent service. You have helped take a great burden off my mind." "Thank you for working on my behalf to find this kind of discount. You are the best."